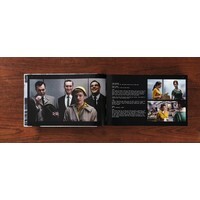 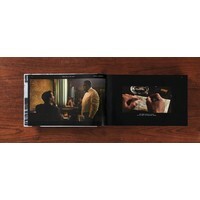 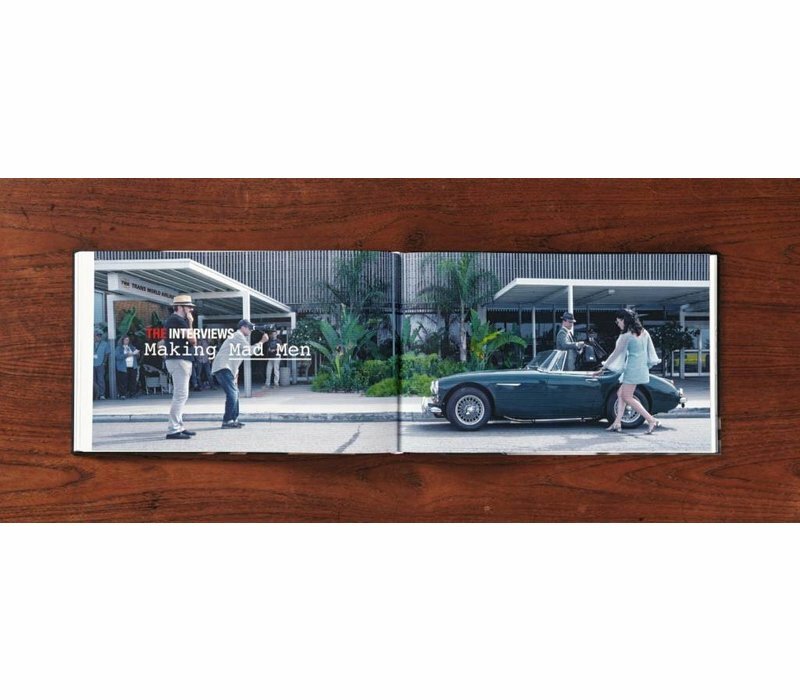 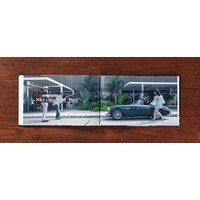 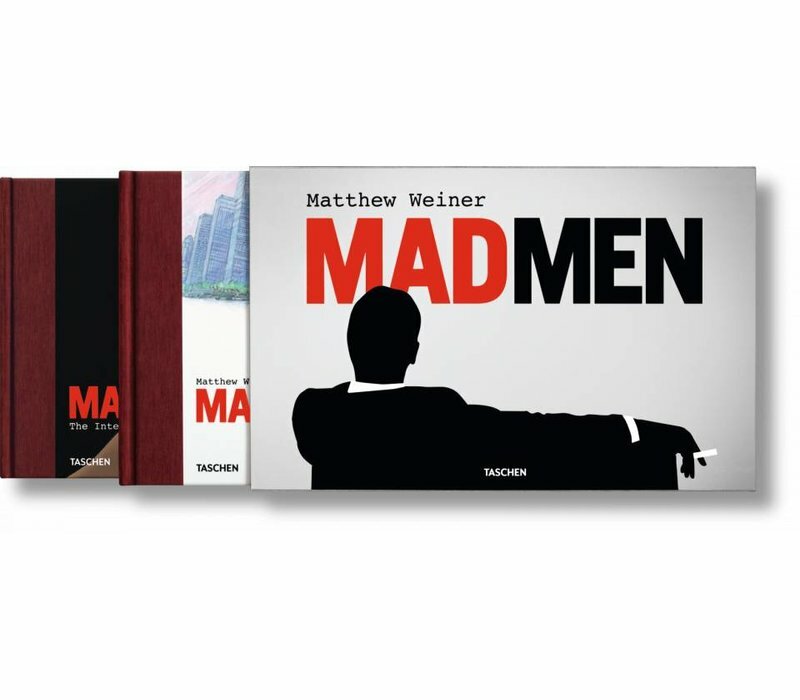 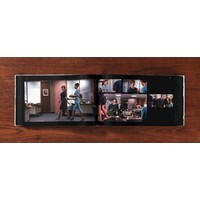 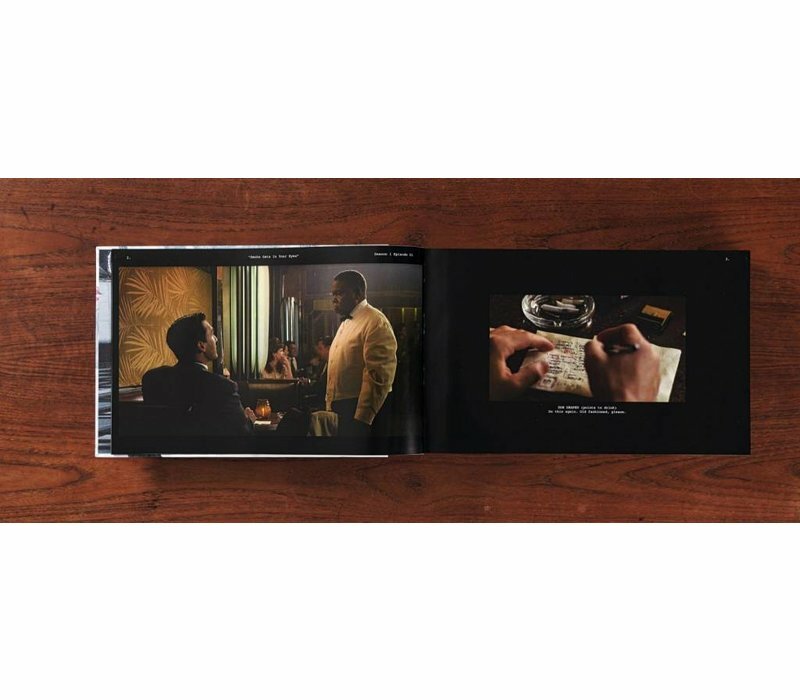 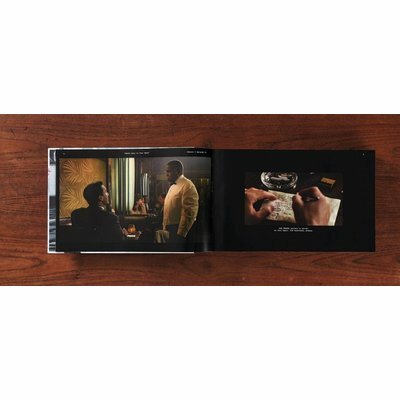 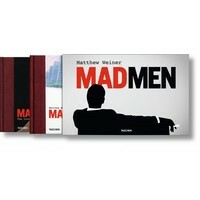 This book is TASCHEN’s tribute to Mad Men’s television art. 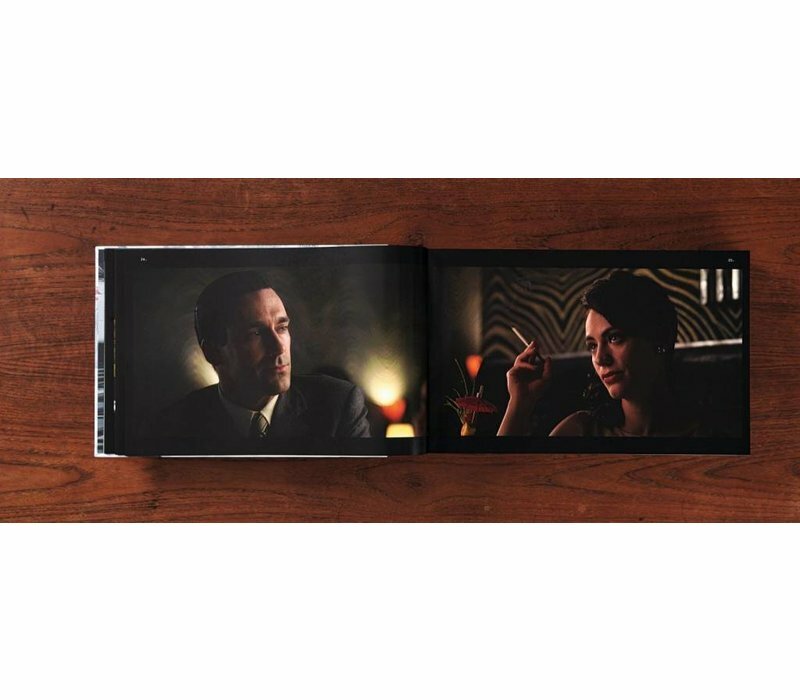 Volume 1 chronicles the show’s seven seasons with sequential stills alongside key script excerpts. 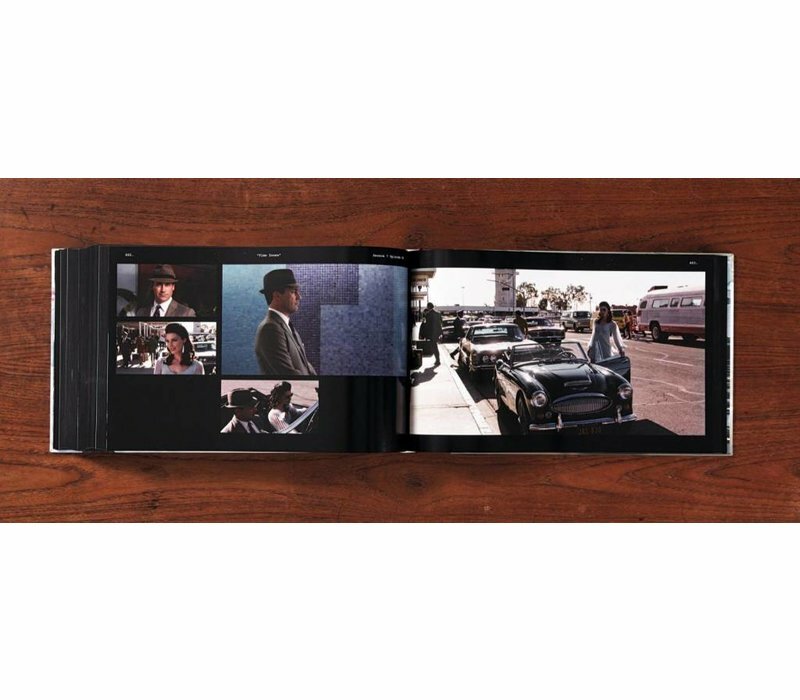 From a sideways glance to a cavorting office Christmas party, each frame captivates in its masterful visual storytelling, its choreography of people, places, and situations down to the most discrete, dynamic detail. 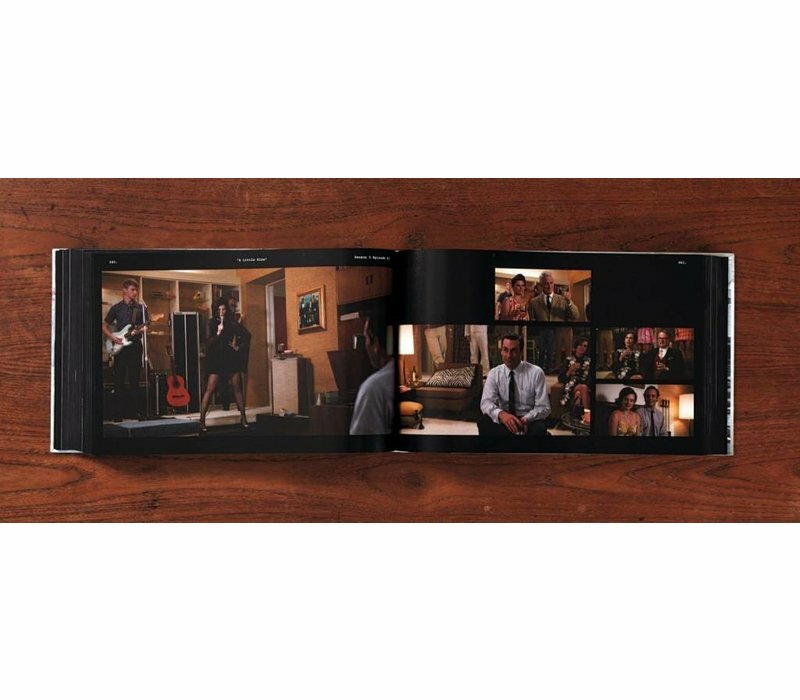 Volume 2 brings a wealth of behind-the-scenes insights with on-set photographs, production ephemera, costume designs, notes from the writers’ room, as well as extensive and candid interviews with the show’s creator, Matthew Weiner; the “Writers’ Room” (Lisa Albert, Semi Chellas, Jonathan Igla, Andre & Maria Jacquemetton, Janet Leahy, Erin Levy, Tom Smuts, Carly Wray); Scott Hornbacher (executive producer and director); Phil Abraham (cinematographer and director); Chris Manley (director of photography); Dan Bishop (production and set designer); Janie Bryant (costume designer); and Jon Hamm (actor and director). 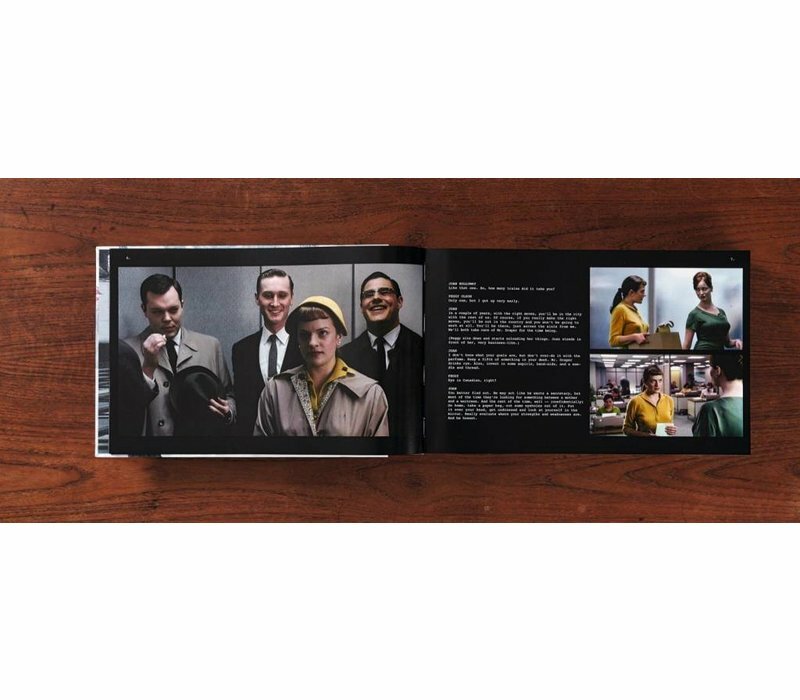 From the plot twists that took our breath away to the unforgettable outfits, from the shapes and textures of ’60s decor to the very real intricacies of relationships, discover the ideas, inspirations, and talents that brought human lives and human history together on the small screen.